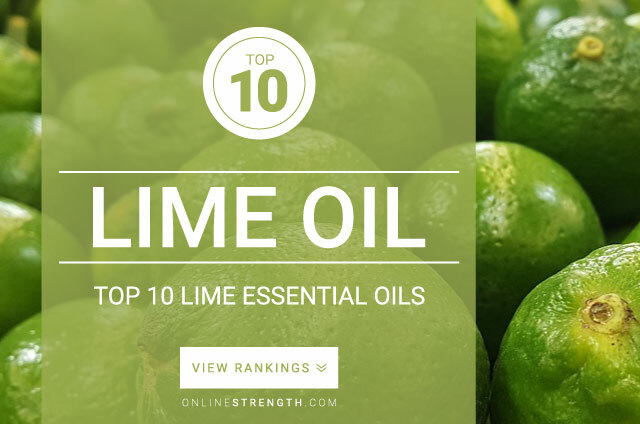 Lime Essential Oil is known for its uplifting, energizing, and mood improving properties. May help boost nervous system health. Lime oil is phototoxic. Lime oil can cause skin irritation if skin is exposed to sun light. Do not use lime oil if left to oxidize. Lime essential oil should be diluted prior to topical application. Topically – Generally a 2% Lime oil to 30 Fl oz carrier oil dilution ratio is recommended.